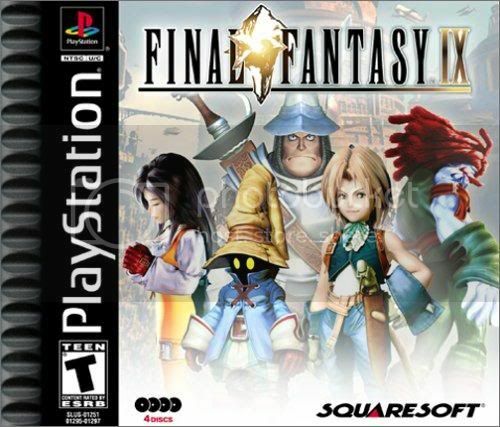 Out of every FF game (meaning those with 'Final Fantasy' in the title), which had the best cast of characters? 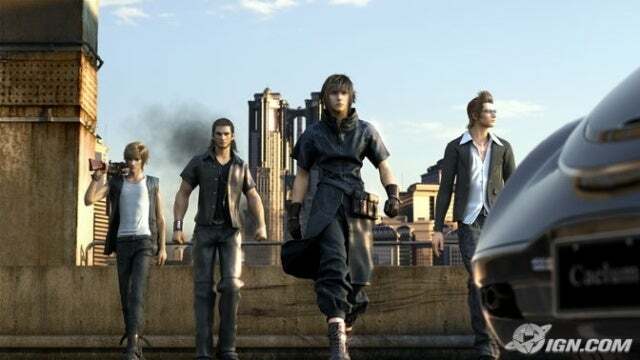 The boy band of FF. srsly how do you compare? I would say FFX, with FFVII as a runner-up. I found FFIX's cast to be a bit bland, at least in terms of personality.